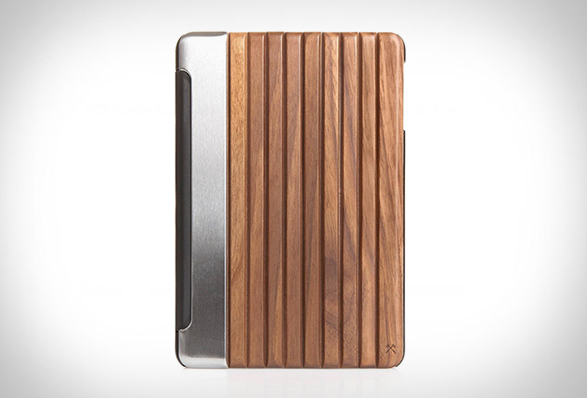 Woodcessories have presented their latest iPad cover, the beautiful EcoGuard. 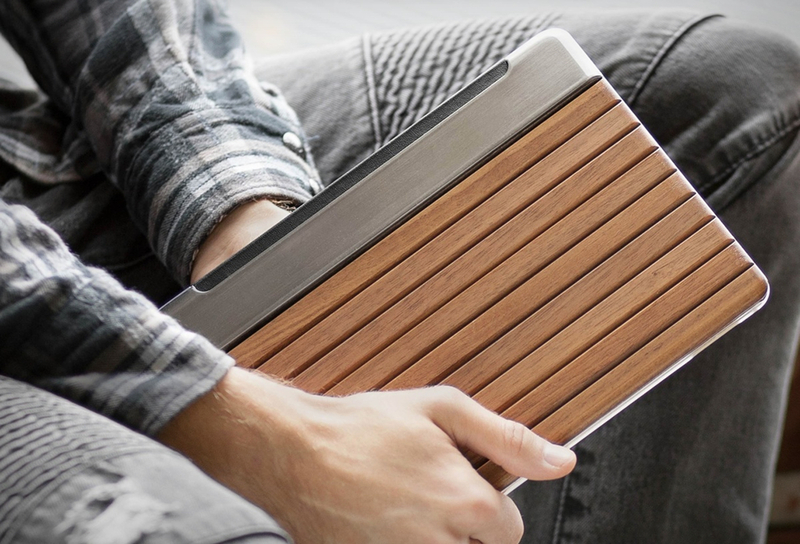 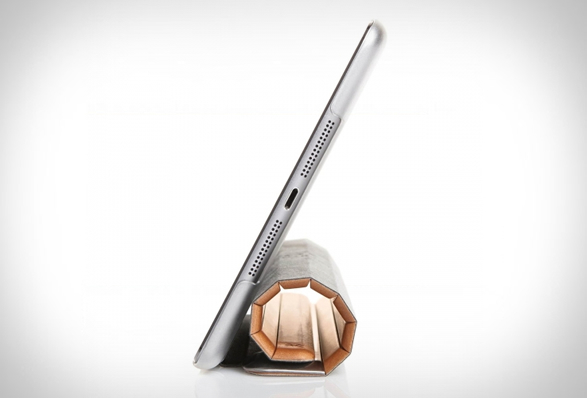 The premium handcrafted wood cover is made from the finest real wood with natural waxes, the solid wood cover protects your iPad beautifully. 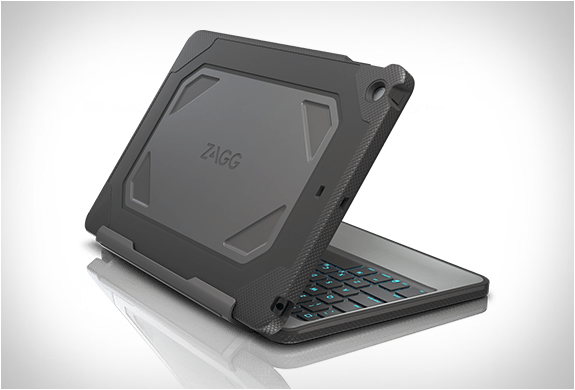 As with the original cover from Apple, the cover features the innovative lamellar form that allows multiple positions for a comfortable use of the iPad. The Sleep/Wake function is of course also on board. 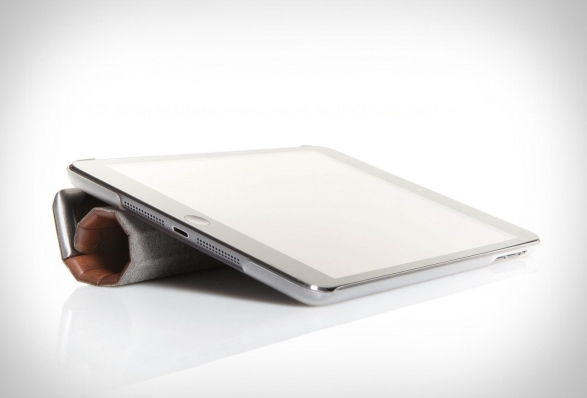 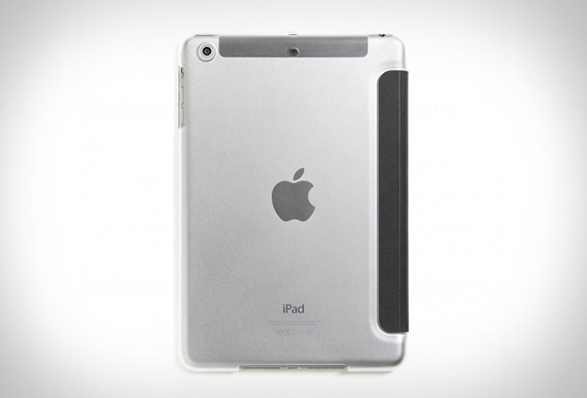 The high-quality, comprehensive microfiber coating inside ensures the iPad display is protected at all times from scratches and dust. 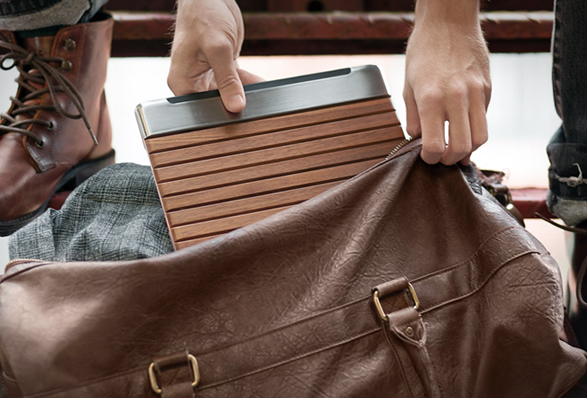 Available for iPad Mini (1,2 and 3) and iPad Air 2 in cherry wood or walnut.